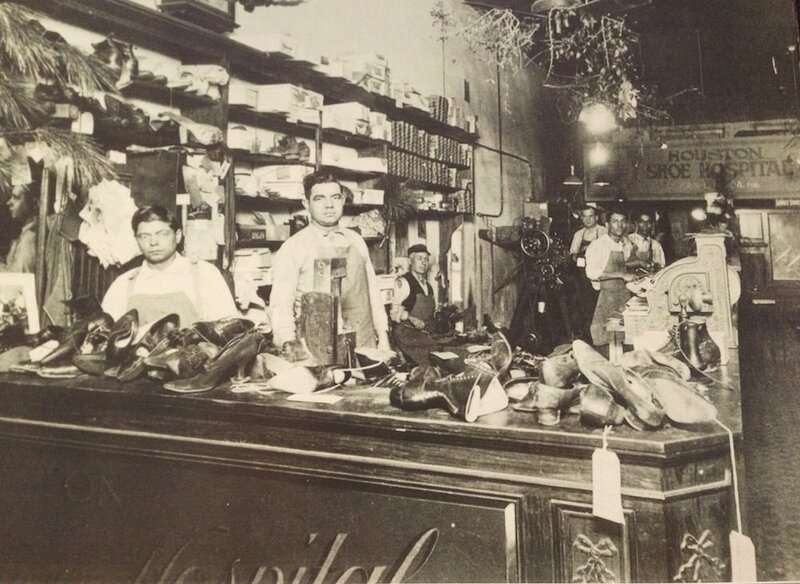 Since 1906, our family of Shoe Hospitals has been providing expert boot and shoe repair services to tens of thousands of customers from all over the world. 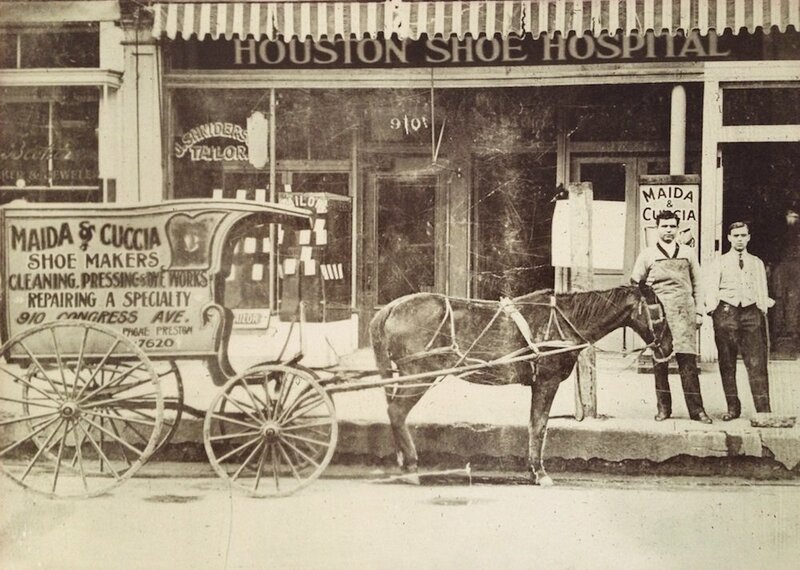 Starting from a single horse drawn carriage in Houston, TX over 105 years ago, our shoe repair company continues to expand and adapt to the changing needs of our customers. We are the world’s largest and most recognized shoe repair company. 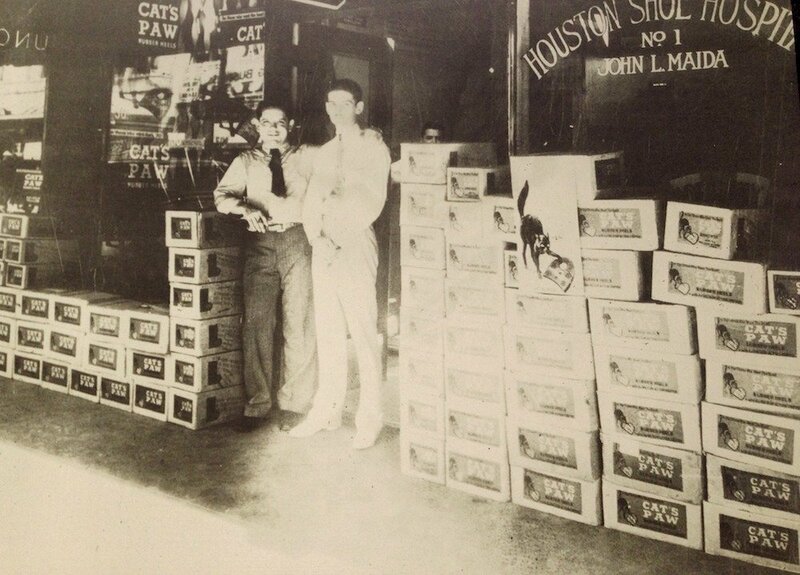 We bring over four generations of expert shoe repair craftsmanship and family passion to our shoe repair trade.